As you may or may not know, we are having a Xterra Club Meet & Greet on 2/18 for current members, supporting members, and perspective members. Check the forum calendar for details. There will be giveaways! For more chances to win, up to 10 raffle tickets will be given out. One for attending the event, and up to another 9 for showing some sponsor love. If you follow/like our club sponsors on their Facebook and Instagram! Once you've gone and followed/liked them Instagram & Facebook, post on here that you've done it! You must be present at the event to win. 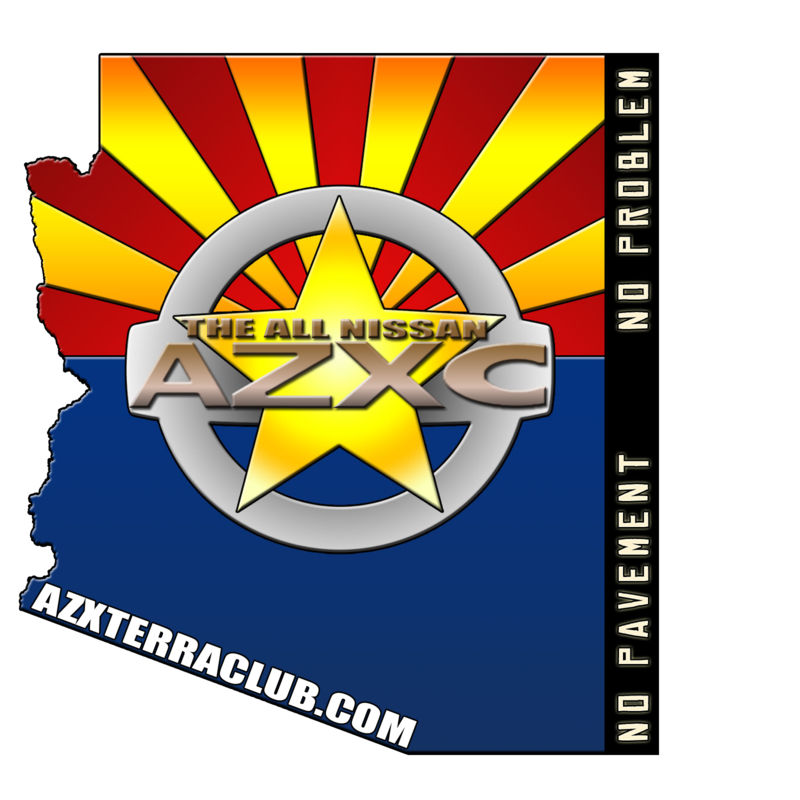 If you post, be sure to use #AZXC #AZPC #AZFC #AZTC and any other appropriate hashtags if you choose.